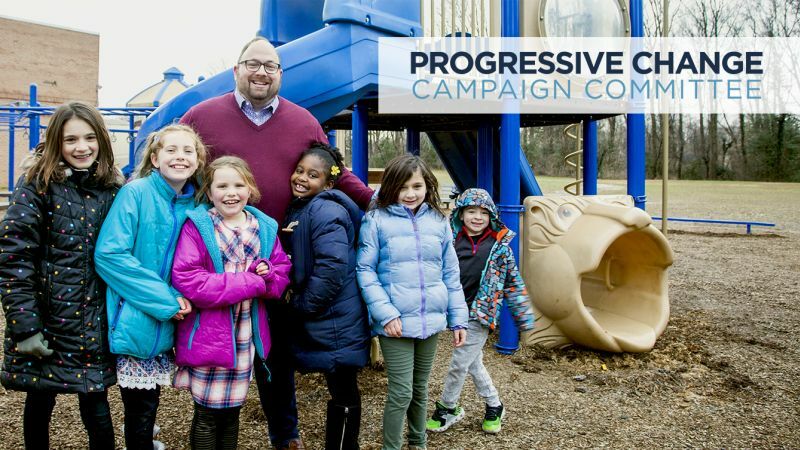 The Progressive Change Campaign Committee (PCCC) has endorsed Karl Frisch in his campaign for Fairfax County School Board in Providence District, calling him a “bold progressive champion.” The endorsement adds to the growing momentum behind Frisch’s campaign. 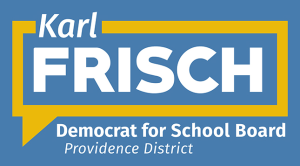 With just eight days until the Democratic endorsement is decided, Karl Frisch’s campaign for Fairfax County School Board in Providence District announced it raised $37,486.60 from 571 unique donors between January 15 and March 31. 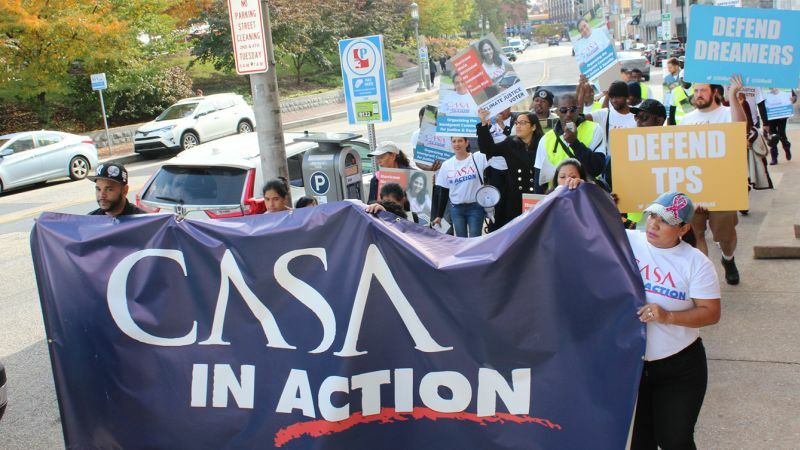 With nearly 100,000+ lifetime members, CASA in Action is the largest electoral organization fighting for immigrant rights in the Mid-Atlantic region. 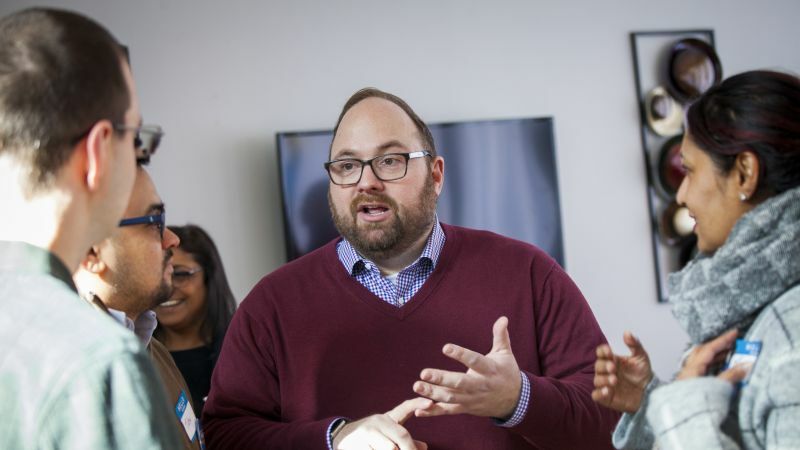 “One of the things I like about Karl…is he’s not running to be the LGBT person on the board. 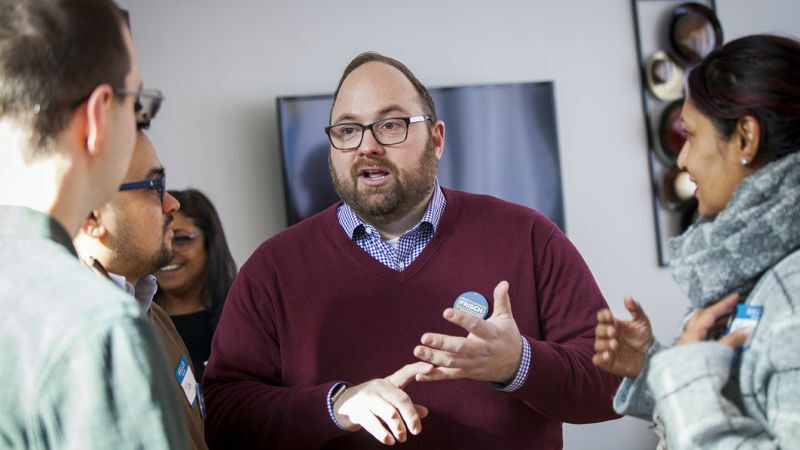 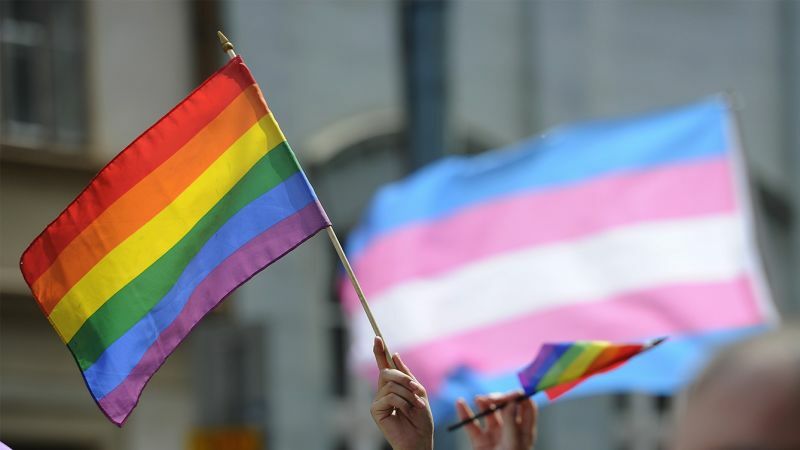 He’s running to make sure that there’s a level of fairness and equality of opportunity for students,” Bryan Graham, a gay voting member of the Providence District Democratic Committee, told the Blade. 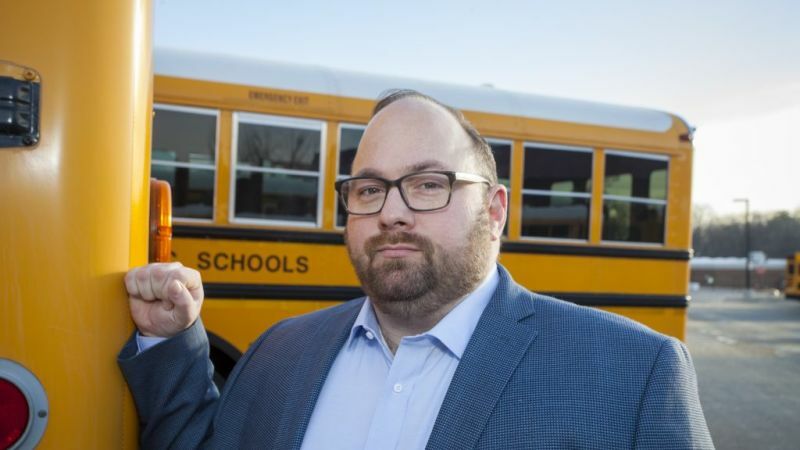 I propose greening our schools, bus fleet, and curriculum as part of a Green New Deal for FCPS. 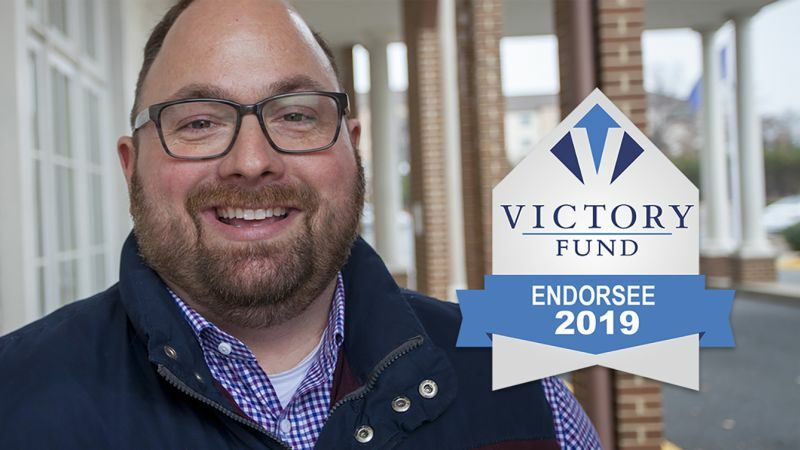 No other investment in our students has so many potential benefits.